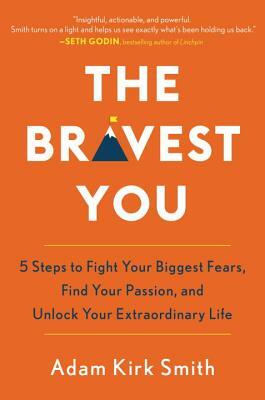 “The Bravest You is insightful, actionable and powerful. Smith turns on a light and helps us see exactly what's been holding us back." "In a world of online criticism, trolls and constant invitations to create a fake social media version of yourself, The Bravest You dares you to live differently. You're the only you we've got; learn how to love that truth with this book." "Courage is fundamental to human life and accomplishment, and it is completely learnable. In this book, Smith gives readers specific action steps they can take to fight fear and make bravery a reality in their lives." "If you've ever held yourself back or played it safe, you know the toll that fear and conformity takes. You owe it to yourself to live a life of meaning and impact. The Bravest You shows you the path forward."